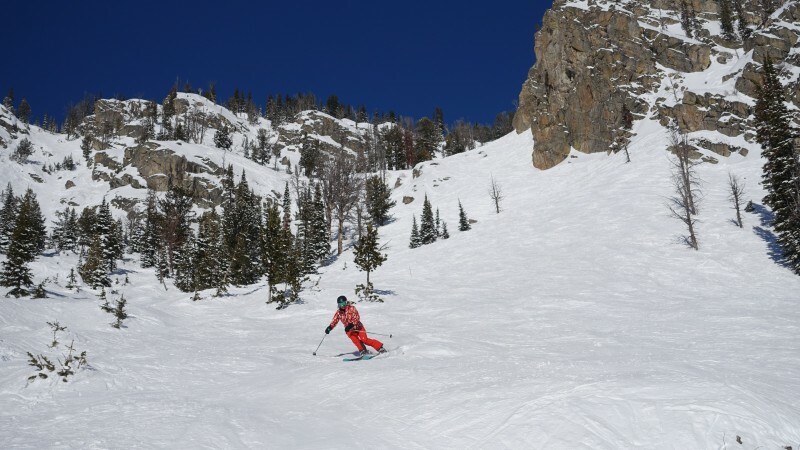 Have You Heard About This Colorado Ski Scene? 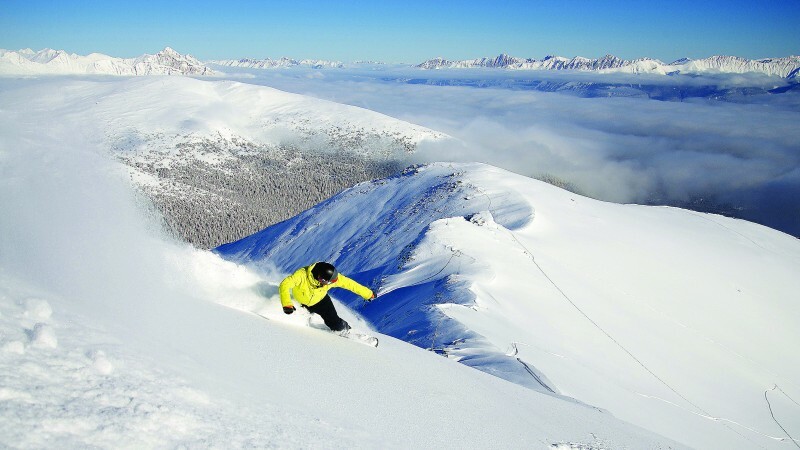 Colorado is popular for ski lovers all over the world for its kickass slopes, absorbing legends about lofty tree skiing and oodles of high-altitude, powder snow. 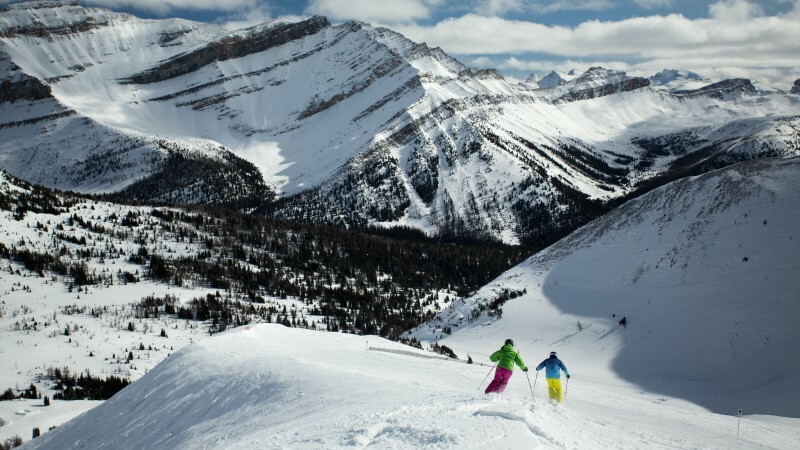 With their close proximity, Copper Mountain and Breckenridge are perfectly placed for a two-centre Colorado ski spree. 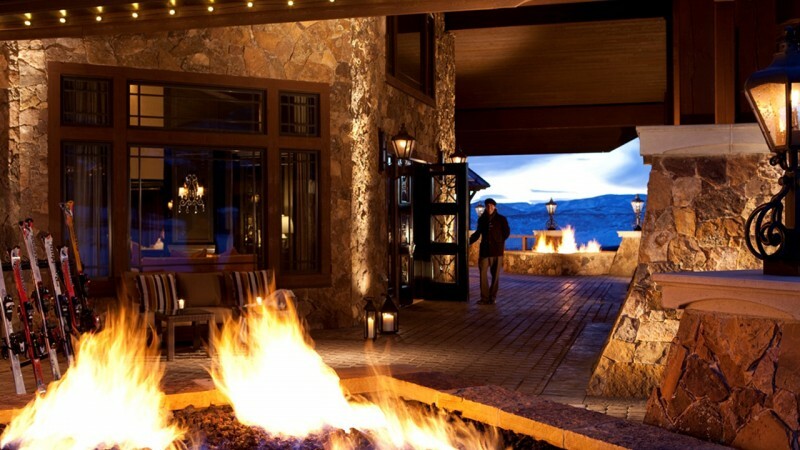 A cute, family-style resort, Copper is just 1.5 hours from Denver and under half an hour from its bigger neighbour, Breckenridge.